HTML5 is an extremely useful markup language for enhancing user experience and usability. It is becoming more and more popular, as a web developer or designer, you’ll need to keep up with the latest news and learn new skills. 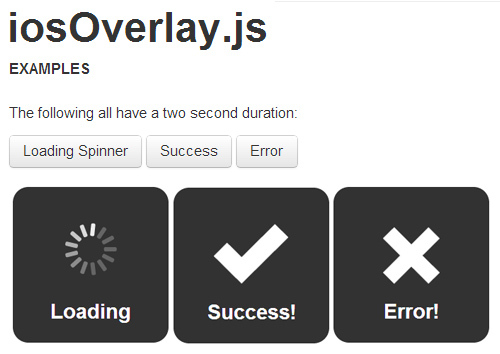 jQuery plugins can save lots of time on any web or mobile apps project. I really thankful to jQuery Developers who give us fresh plugin day by day which are really helpful to make web apps more effectively and friendly. The collection based on framework, libraries, tools, techniques, and plugins. Enjoy! 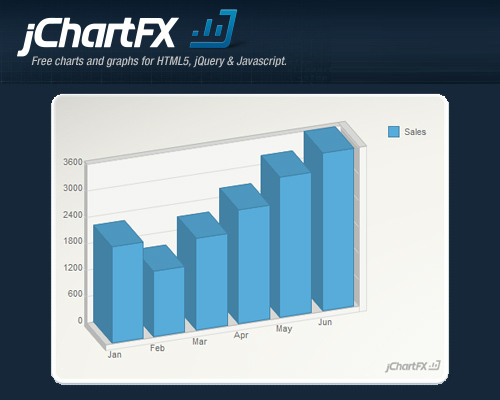 FusionCharts Suite XT is the most comprehensive charting solution for your web pages. It works across all devices and platforms, including IE6. 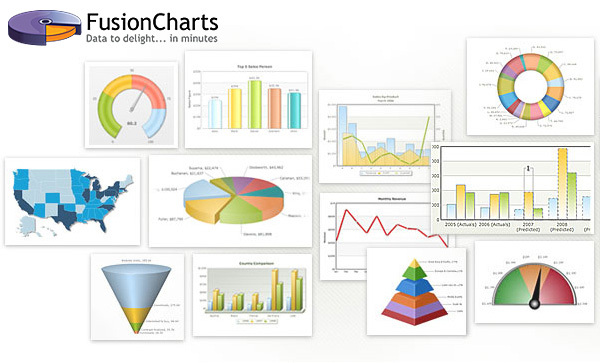 It comes with 90+ chart types, readymade business dashboards and demos, comprehensive docs and lets you create your first chart in under 15 minutes. 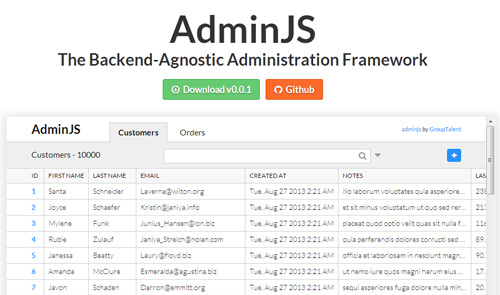 AdminJS is a framework for building admin pages that allows us to manage the database of apps/sites. The framework is backend-agnostic. It is a self-contained Ember.js application and will work with any backend that supports EPF. Tridiv is a free-to-use web-based CSS 3D shapes editor to creating beautiful shapes easily. Using the app, we can insert 4 different shapes (cuboid, pyramid, cylinder, prism) and resize or rotate them. 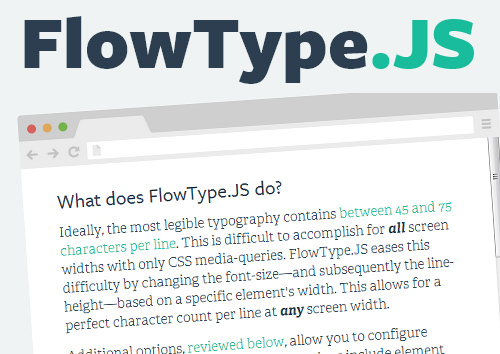 FlowType.JS is a jQuery plugin which can auto-resize the font-size and line-height (according to the width of the element wrapping it) so that our content is displayed just as we prefer. Clank is a free and open source HTML-CSS framework for easily prototyping native mobile or tablet apps. It focuses on providing a consistent UI “without the the concern of mimicking a specific OS”. NProgress and Skylo are 2 different jQuery plugins for creating YouTube-like thin progress bars that are positioned just under the browser toolbar. EasyDropDown is a jQuery plugin that effortlessly turns humble <select> elements. Clean, semantic markup with Form and validation compatibilty. Full keyboard control with textual search and Inner-scroll for long lists. Degradation to native UI on touch devices and Fully functional IE8+. 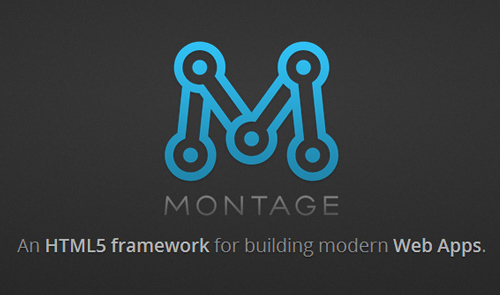 MontageJS helps you build scalable and maintainable HTML5 applications optimized for today’s and tomorrow’s range of connected devices. With MontageJS, developers can create reusable user interface components and modules, bind properties among components and controllers, and synchronize DOM queries and updates to ensure a smooth user experience, especially on resource-constrained devices. Simple jQuery plugin for creating animated vertical and horizontal bars. The plugin is called jqBar. jqBar can be used in variety of situations where you want to present data with some visual effects. It helps you crate beautiful bar charts to represent skill set or can be used as a progress bar. Plugin is very light weight and can be completely customized. 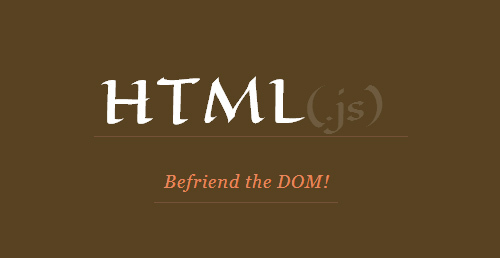 I love to make creative design with HTML5, CSS3 and jquery. You have gathered best jquery and css3 plugins together. Thanks for sharing such a useful resources.